The XTHUNDER1500.1 mono block amplifier will power large subwoofers in multiple wiring combinations with distortion-free performance, easily handling the abuse of long hours of extreme play. 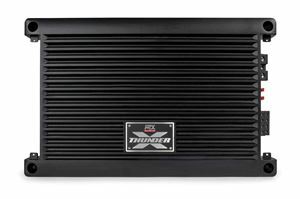 Capable of delivering 1500W RMS power into a 1Ω load, the XTHUNDER1500.1 is ideally suited to power MTX SuperWoofers and large, multi-woofer systems. This is made possible by using high grade materials and a never wavering dedication to precision workmanship. This is what allows the XTHUNDER Series to deliver exceptional sound quality and performance. 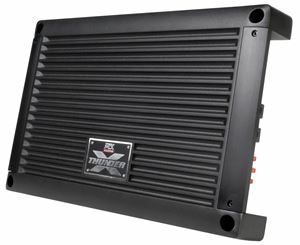 Of course, the XTHUNDER1500.1 isn’t all power and no finesse. It is loaded with features that enable full customization to ensure the best possible sound quality without distortion. 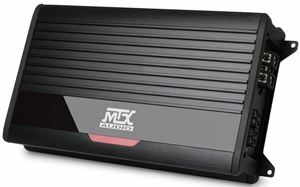 Using the built-in low pass filter, subsonic filter, and bass boost you are able to get exactly the sound you want from your subwoofers every time. Remember, you cannot install an amplifier without an amplifier kit. 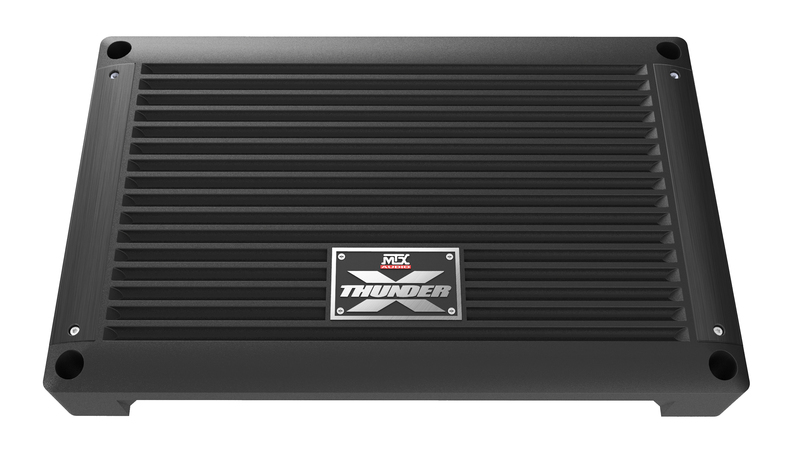 MTX recommends using a ZN5K-00 or ZN5K-04 to power the XTHUNDER1500.1.